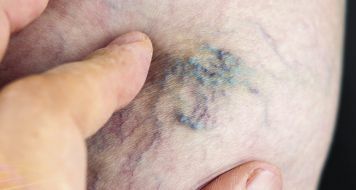 Home Tags Posts tagged with "varicose veins"
Will my venous insufficiency worsen without treatment? 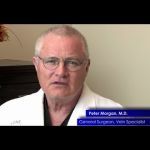 Vein Specialist Dr. Peter Morgan answers the question, "Will my venous insufficiency worsen without treatment?" 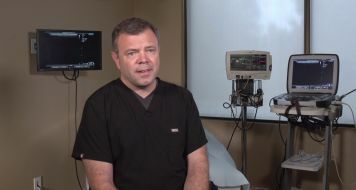 Vein Specialist Dr. Peter Morgan answers the question, "What causes venous insufficiency?" 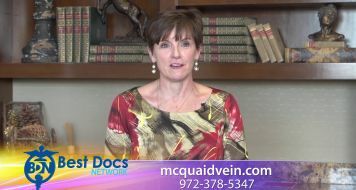 Does venous insufficiency require repeat treatments? 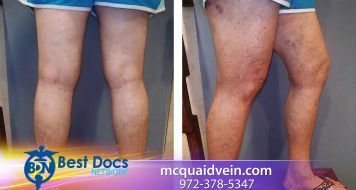 Vein Specialist Dr. Peter Morgan answers the question, "Does venous insufficiency require repeat treatments?" 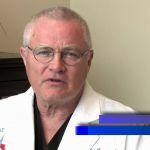 Dr. Peter Morgan talk about how the ClariVein Catheter is able to treat those suffering from venous reflux disease. 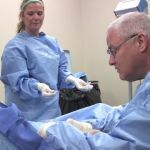 Darla, a nurse, has spent most of her life on her feet and combined with hereditary traits gave her the condition. 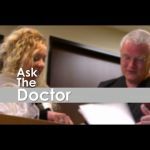 Watch as she talks about how Dr. Morgan was able to get rid of the swelling and pain completely.